All My Troubles... | American McCarver. Your Sports Blog. It’s is the 45th anniversary of the Beatles second-to-last concert, held at Dodger Stadium. 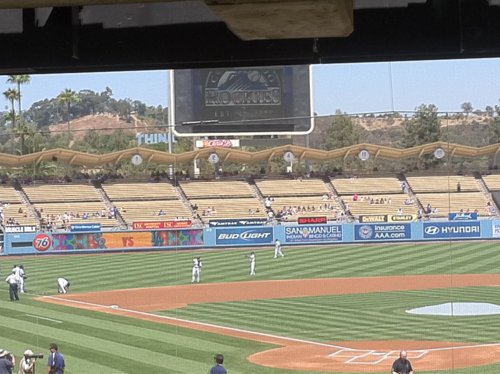 In tribute, there are only 45 people in the left field bleachers for today’s game.